 The Mowat Centre | The Mowat Centre is an independent public policy think tank located at the Munk School of Public Policy at the University of Toronto. While ongoing economic and employment trends are constraining government revenues globally, municipalities in Canada face additional challenges due to their unique governance and fiscal context. 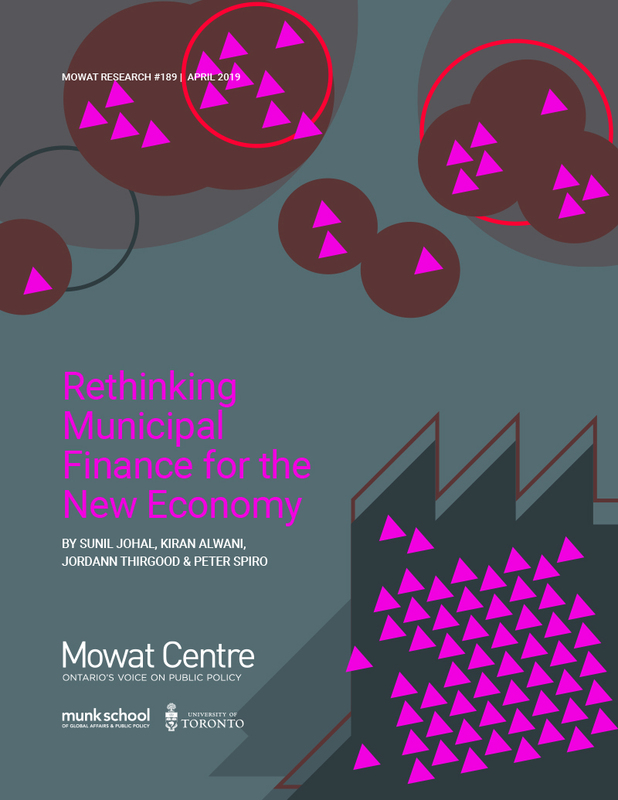 Our latest report offers the first systematic analysis of the impact of these trends on municipal revenues, and identifies ways in which municipalities can modernize their approaches to revenue generation for the 21st century economy. How are Canadians today viewing the federation? Six leading research organizations from across the country have come together to conduct one of the country’s largest and more comprehensive studies of public opinion about the Canadian federation. The survey of 5,732 Canadians provides a unique window into the attitudes and priorities of Canadians in all 13 provinces and territories, as well as an oversample of Indigenous Peoples (First Nations, Métis and Inuit). Many of the questions included on the survey were drawn from previous national surveys stretching back to the 1980s, providing a valuable basis for understanding how public opinion has changed (or not) over time. When the results of the 2019 Confederation of Tomorrow survey were released in March, headlines naturally turned to the federation’s traditional hot spots. French-language media focused on the absence of any noticeable warming towards federalism in Quebec, while their English-language counterparts zeroed in on the spike in discontent in the west, and more specifically in Alberta. Today’s major social policy issues - from homelessness to early childhood development - rely on evidence-informed policies and practices to maximize impact. This much is already accepted by policymakers, practitioners and funders. 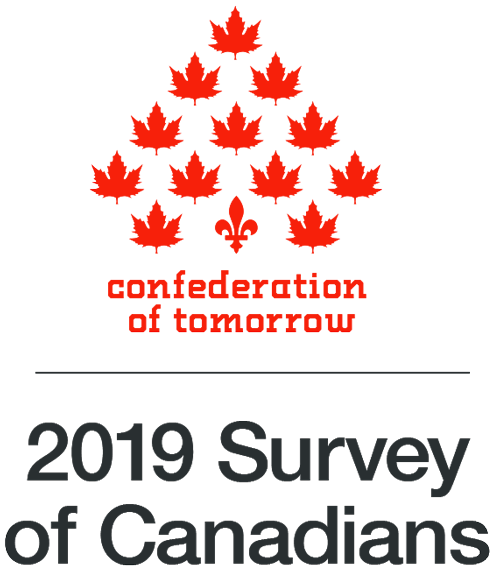 Presentation and Discussion of the Results of the Landmark 2019 Confederation of Tomorrow Survey of Canadians How are Canadians today viewing the federation? Are old fault-lines still relevant, and are new fault-lines emerging? 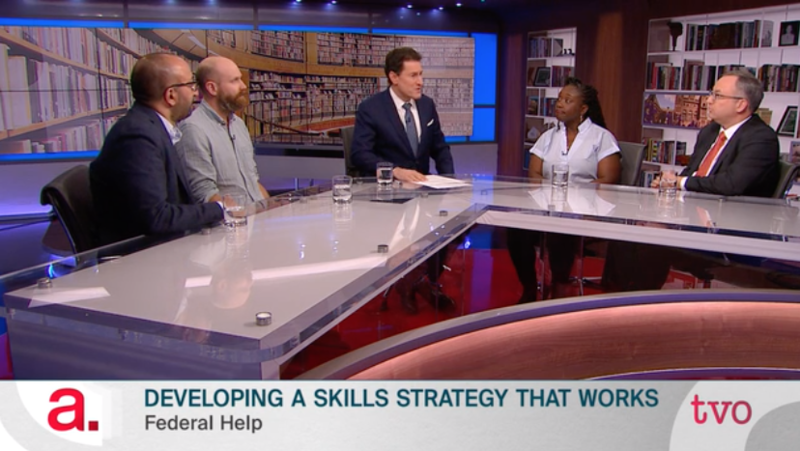 Mowat Policy Director Sunil Johal joins The Agenda panel examining skills training policy and the initiatives outlined in the 2019 federal budget. Canada’s municipalities are at the forefront of delivering a growing array of vital services to citizens, ranging from affordable housing, transit and child care to managing more than a trillion dollars of infrastructure. Enter your details to receive the latest Mowat updates to your inbox.